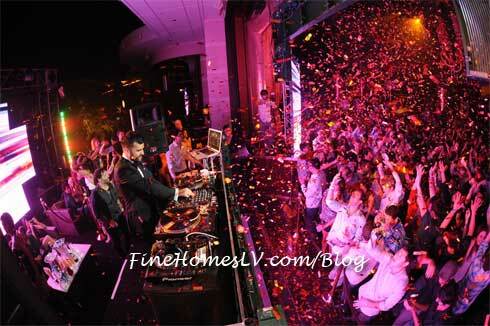 Fourth of July Las Vegas weekend at XS Nightclub last night with sport stars and artists kicked off the holiday weekend with a bang. Frequent visitor to Las Vegas and rap sensation Lil Jon partied from an exclusive VIP table that overlooked the massive, one of a kind set by A-Trak . 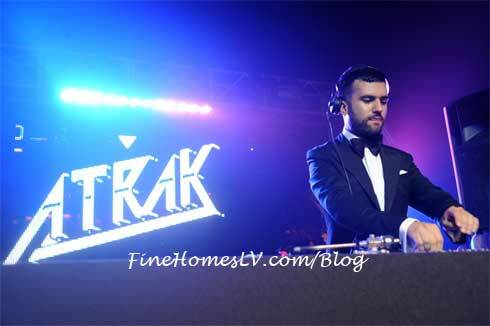 Fresh of his performance at the Electric Daisy Carnival, A-Trak flooded the nightclub with mixes that had guests both inside and out on the feet dancing to his unique beats. Joining the gifted rap star was Benji Madden guitarist and backup vocalist for Good Charlotte. Checking out the renowned party place, Madden basked in the salutary atmosphere created by thousands of exuberant partygoers.